As one middle aged woman said at the last Benton Harbor Community Forum, "We can't allow them to lay their hands on Rev. 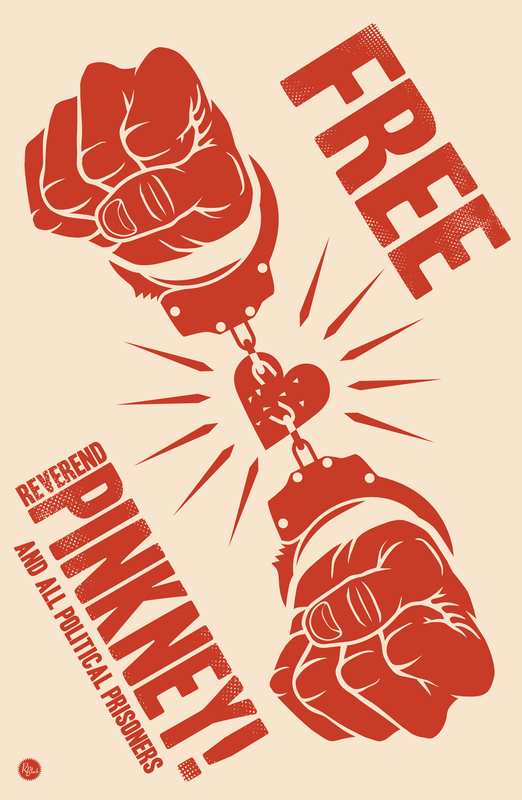 Pinkney. He's the only person in my lifetime who has stood up for the people of Benton Harbor against racial profiling and police brutality." Let's show that Michigan activists care about civil rights in Benton Harbor. If you can, bring a clip board with the name of your organization in large print on the back, and take notes during the hearing. This is Rev. 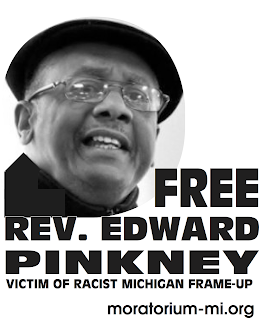 Pinkney's last chance for a fair trial - a hearing to disqualify all Berrien County prosecutors.